Sustainable Food Center (SFC), in close collaboration with Texas Center for Local Food (TCLF), the National Center for Appropriate Technology (NCAT), Farmshare Austin and the City of Austin Office of Sustainability and Austin Public Health, were awarded a USDA Local Food Promotion Program (LFPP) grant to conduct a Food Hub Feasibility Study for Central Texas. 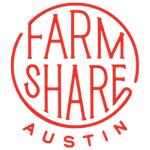 Planning for a Central Texas Food Hub addresses the need for a central aggregation and distribution hub for local Central Texas producers seeking access to new or expanded market opportunities in the Austin metro area. This project proposes to analyze the local supply, demand, and existing assets – with robust producer and consumer input – in order to inform the feasibility of a sustainable business model. 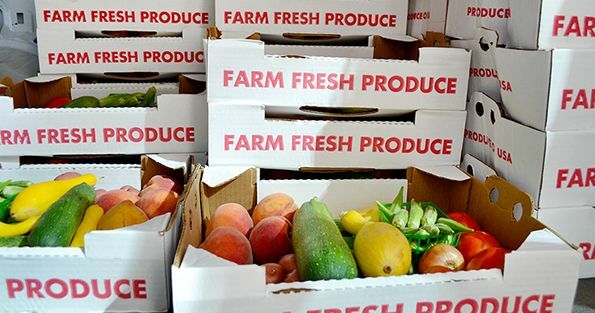 Click the PDF link below to access the report and recommendations to overcome persistent barriers to a robust, sophisticated regional food system.